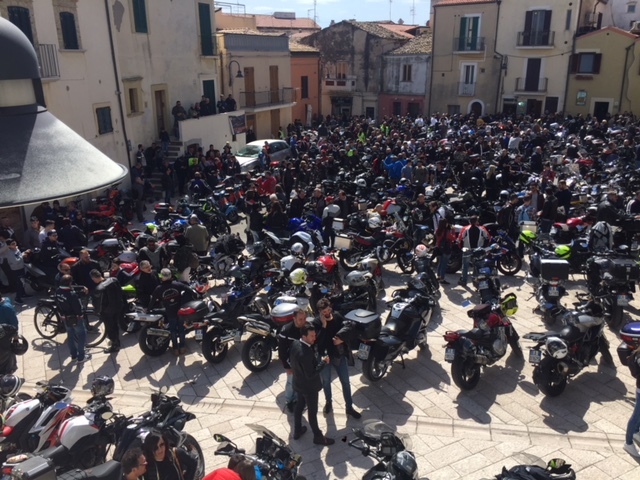 HomeMototurismo » Bikers FMI » SI E’ SVOLTO IL GIORNO 08/04/2018 L’EVENTO DELLA MOTO BENEDIZIONE A TERMOLI ORGANIZZATA DAL M.C. ROAD EATERS, CHE HA VISTO LA PARTECIPAZIONE DI CIRCA SETTECENTO MOTO A CONFERMA CHE OGNI ANNO CRESCE SEMPRE DI PIU’. 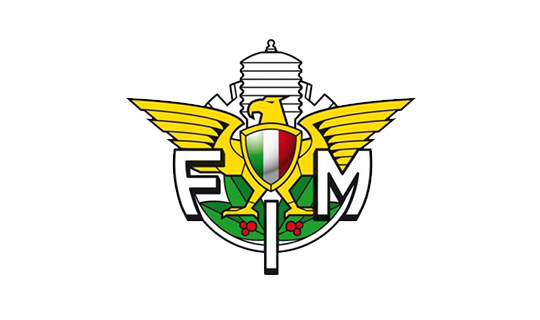 LA SODDISFAZIONE DEL PRESIDENTE DEL M.C. E DEL PRESIDENTE DEL CO.RE. MOLISE CHE RINGRAZIANO TUTTI I PARTECIPANTI. 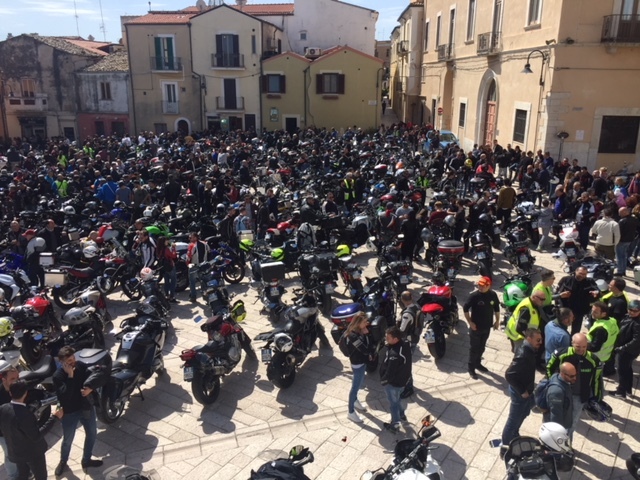 SI E’ SVOLTO IL GIORNO 08/04/2018 L’EVENTO DELLA MOTO BENEDIZIONE A TERMOLI ORGANIZZATA DAL M.C. ROAD EATERS, CHE HA VISTO LA PARTECIPAZIONE DI CIRCA SETTECENTO MOTO A CONFERMA CHE OGNI ANNO CRESCE SEMPRE DI PIU’. 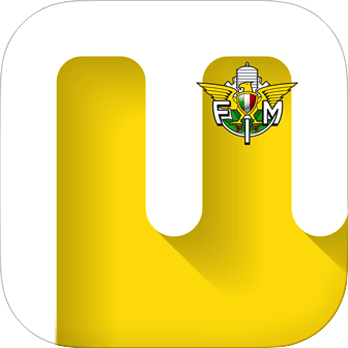 LA SODDISFAZIONE DEL PRESIDENTE DEL M.C. E DEL PRESIDENTE DEL CO.RE. MOLISE CHE RINGRAZIANO TUTTI I PARTECIPANTI.